My goal is to help people establish a satisfying life without addictive substances and behaviors. I believe patients can receive effective treatment without needing to leave work or family responsibilities. George Kolodner is an addiction psychiatrist who specializes in the outpatient treatment of substance use disorders. While serving as a staff psychiatrist at the U.S. Naval Hospital in Bethesda, he witnessed recovery from alcoholism for the first time at the hospital’s residential rehabilitation program. Motivated by this experience, he became interested in replicating this success in a non-residential setting. After leaving the Navy in 1973, he designed and implemented the first intensive outpatient addiction treatment program in the country – Kolmac Outpatient Recovery Centers – where he continues to serve as the medical director. 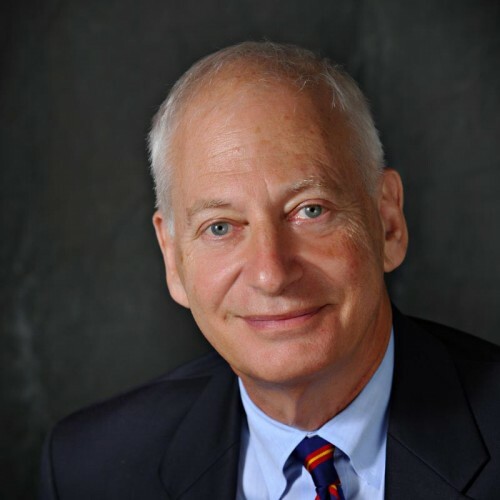 Find out more about George Kolodner, M.D at http://www.kolmac.com.